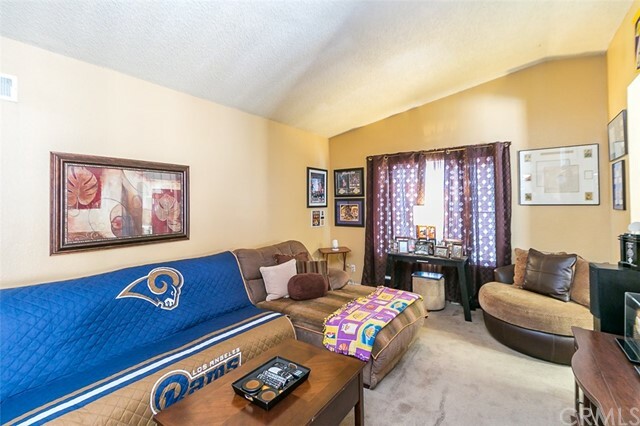 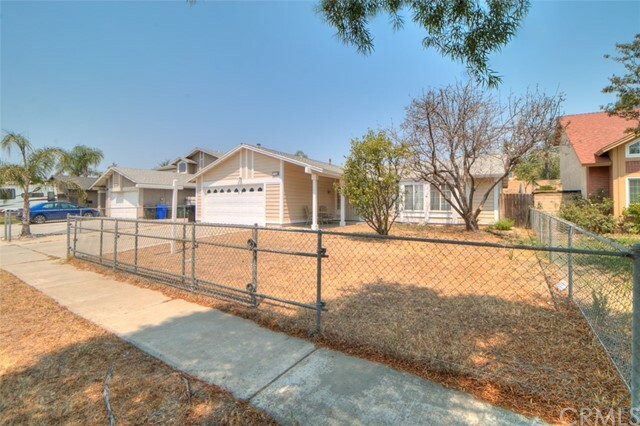 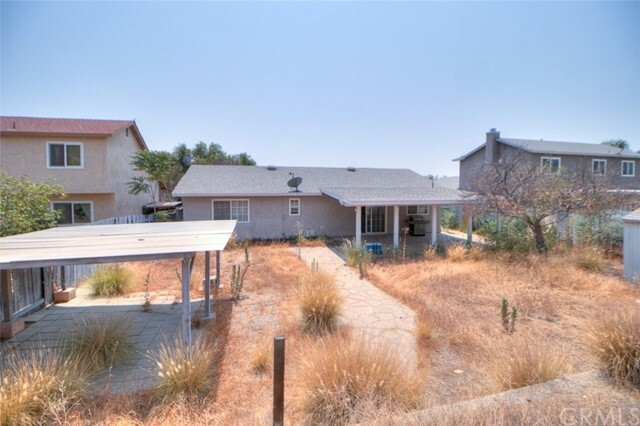 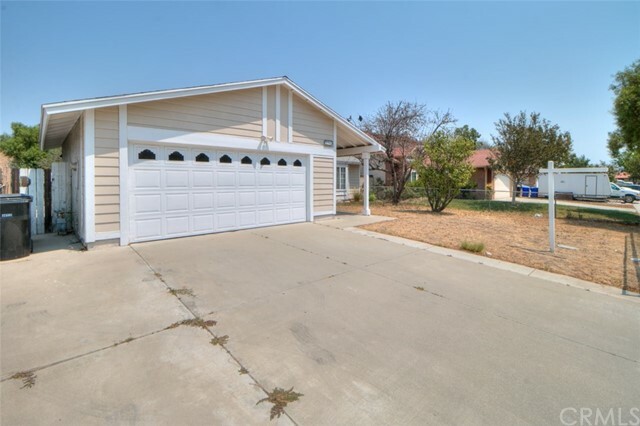 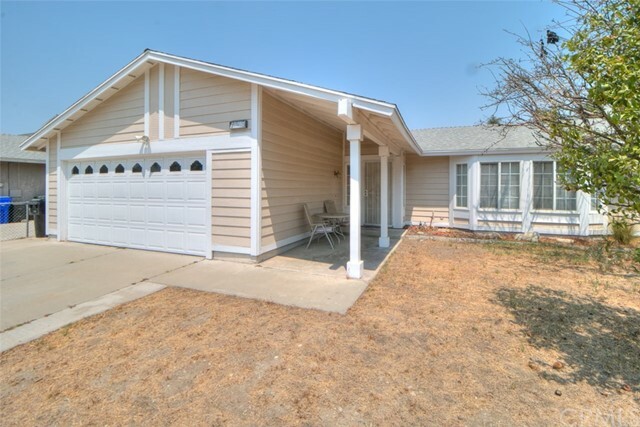 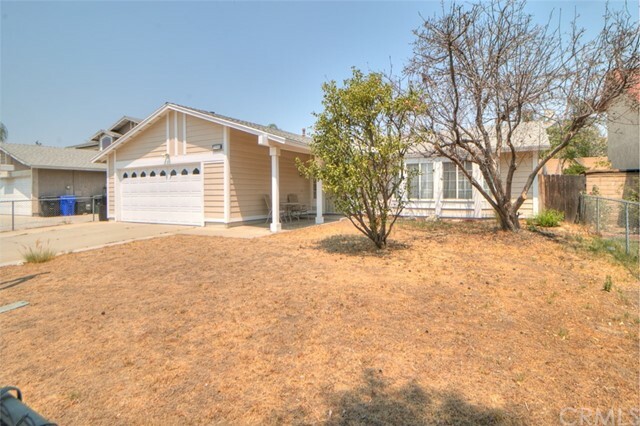 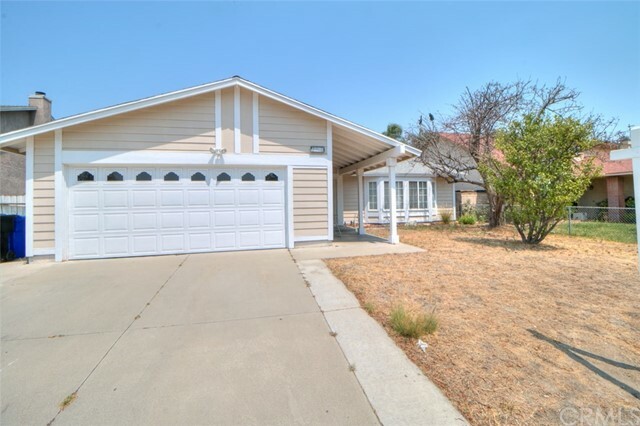 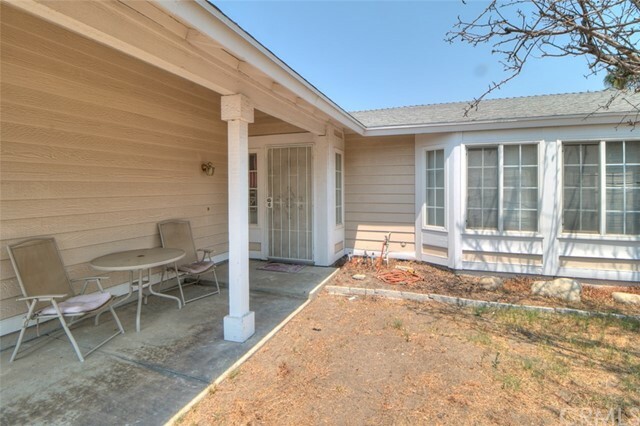 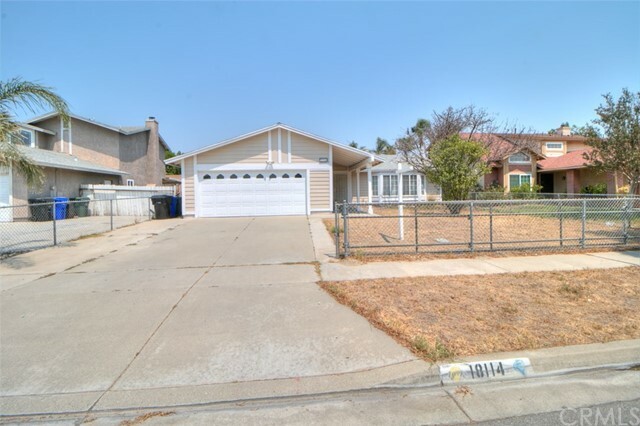 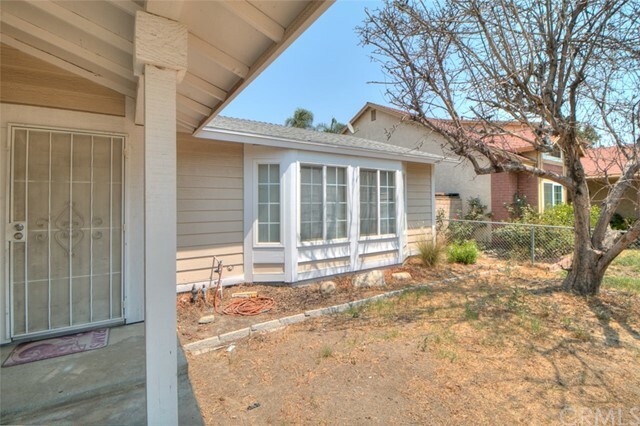 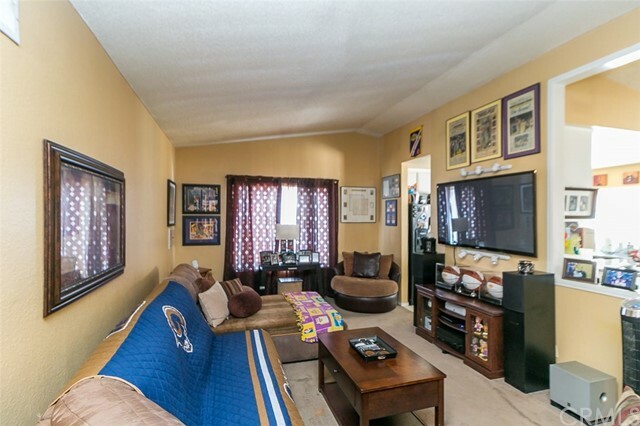 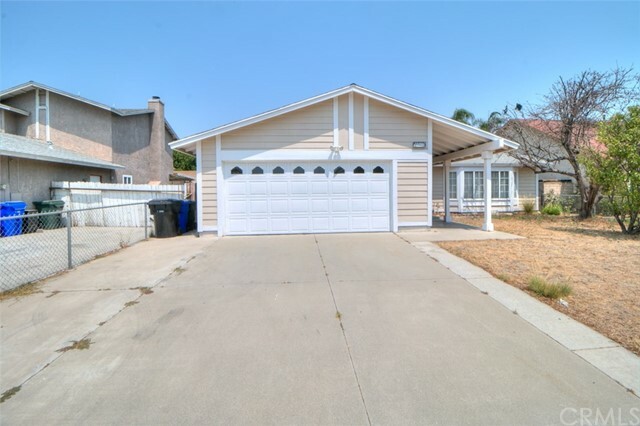 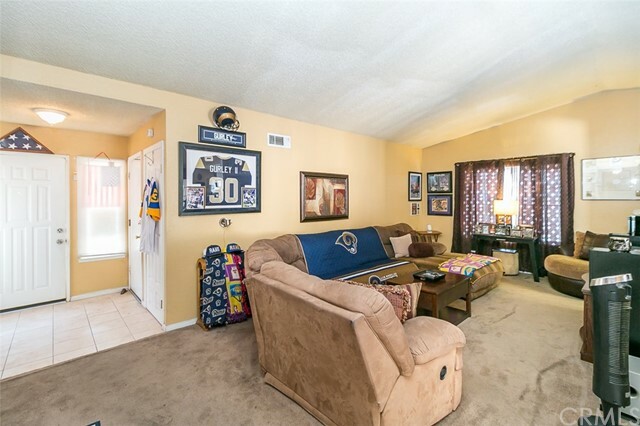 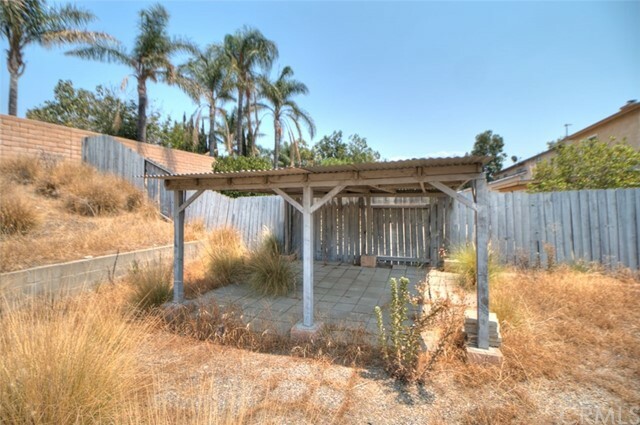 Charming Home Located in the city of North Fontana. 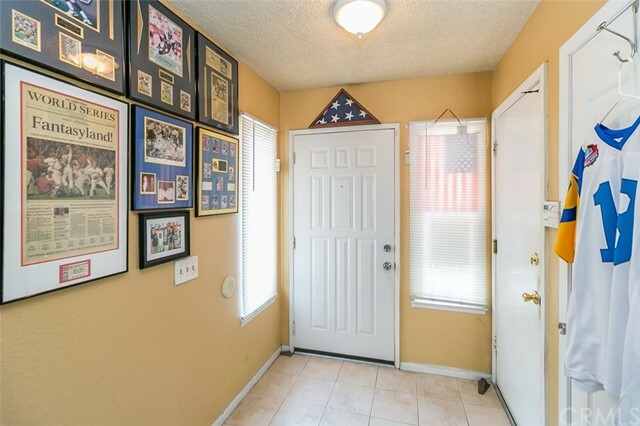 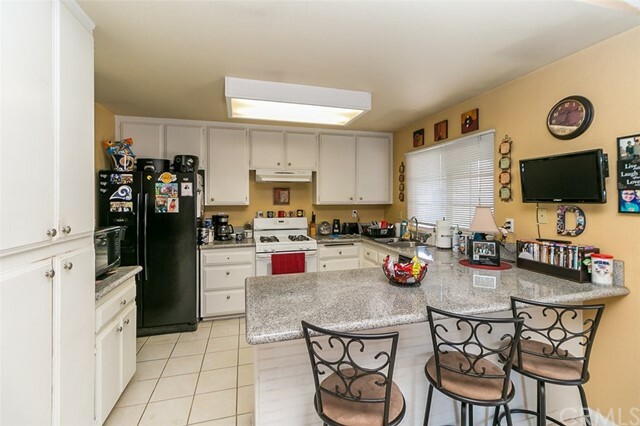 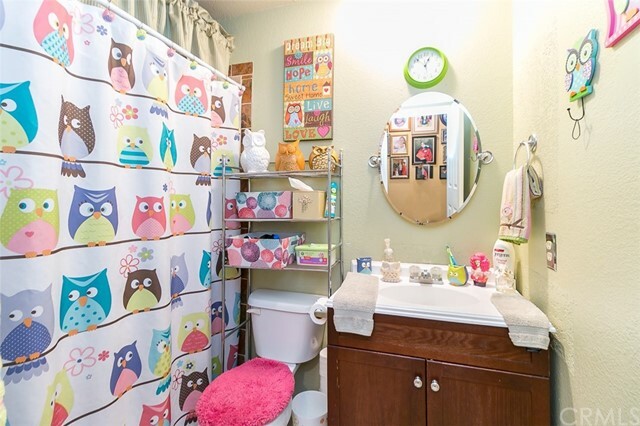 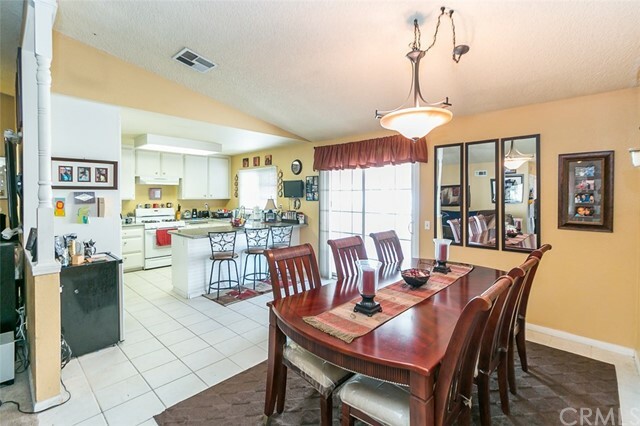 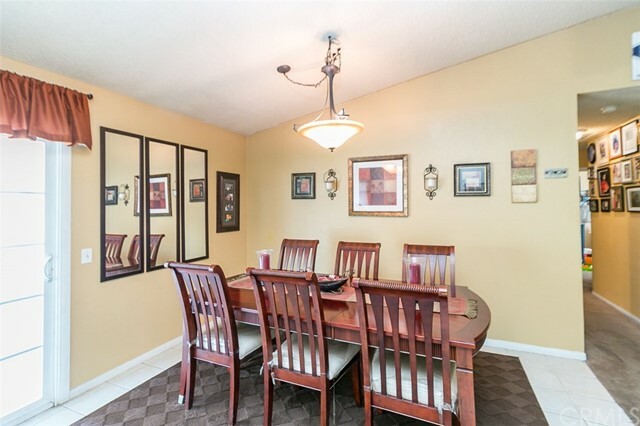 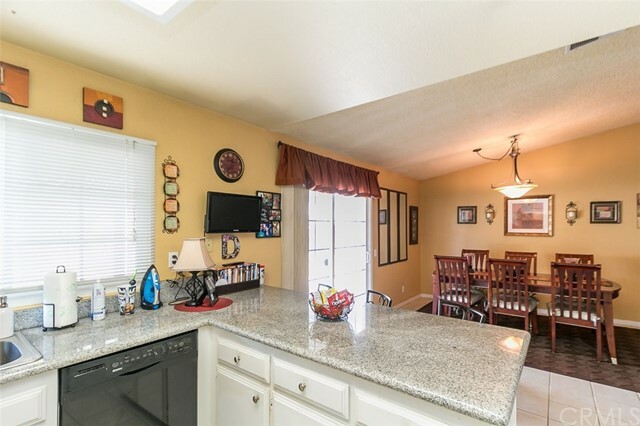 This home has been very well maintained and has some updates. 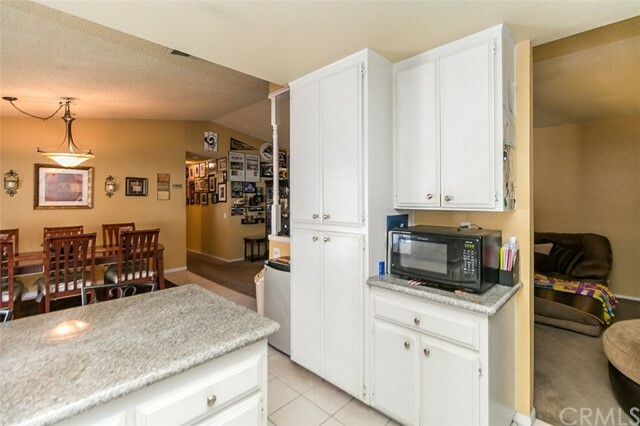 Offering 3 bed 2 bath. 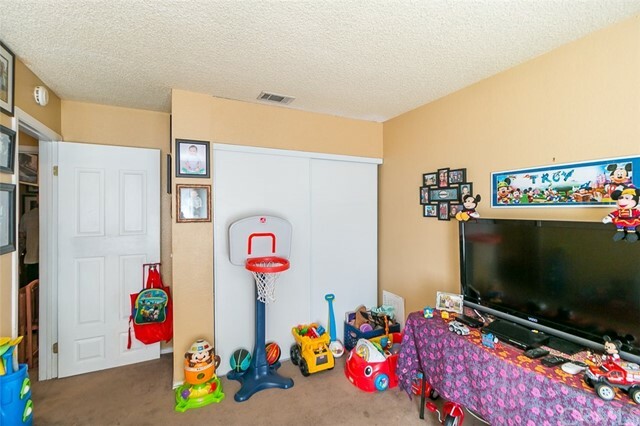 This is the perfect starter home for a family. 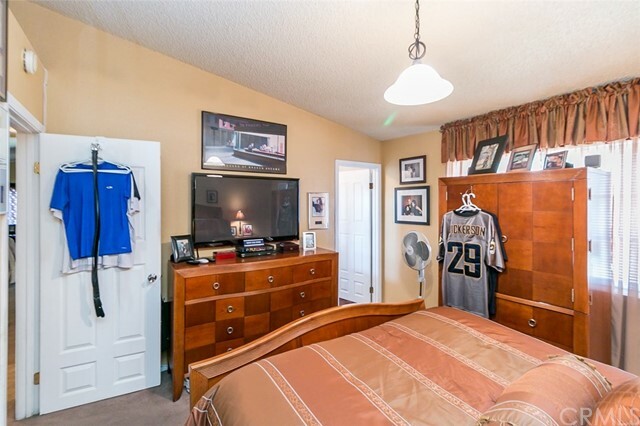 Home has been updated with double pane windows. 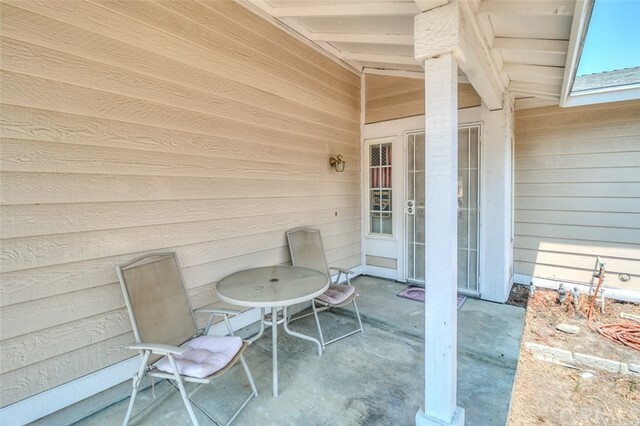 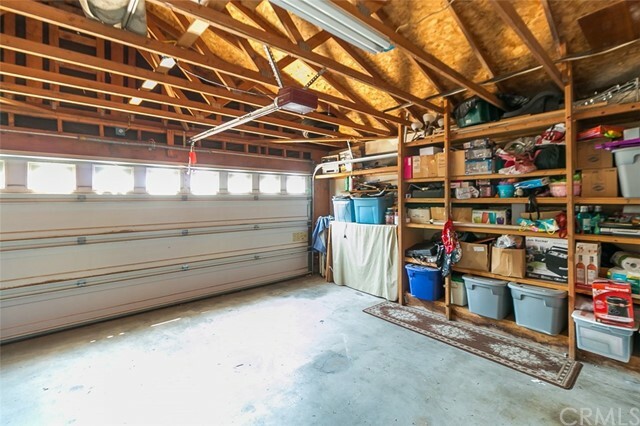 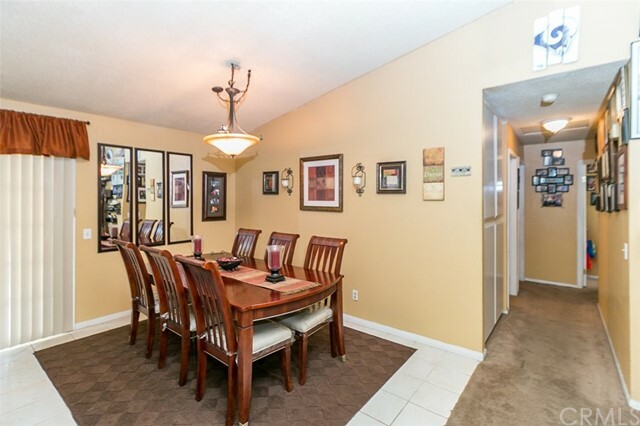 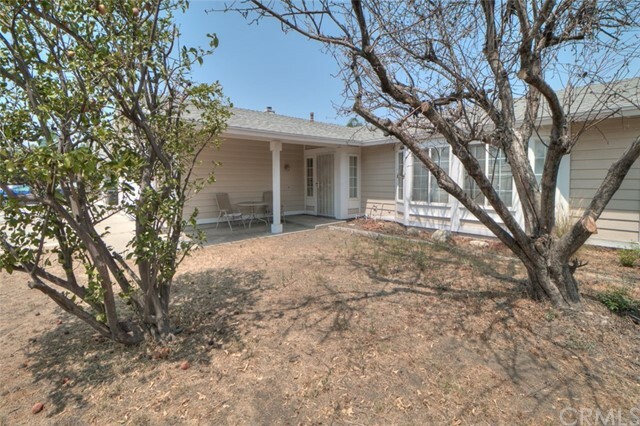 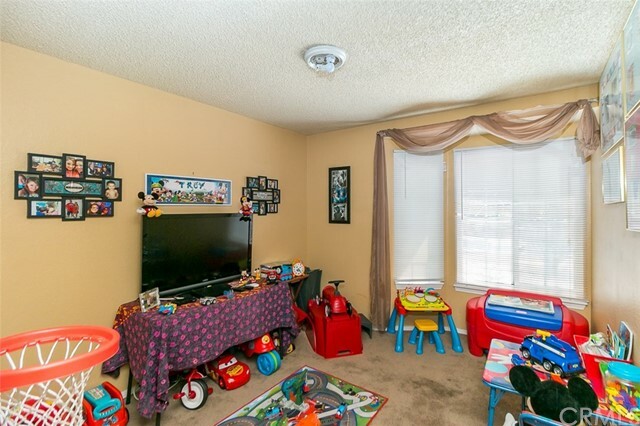 Located in a quiet cul-de-sac, you will immediately feel right at home. 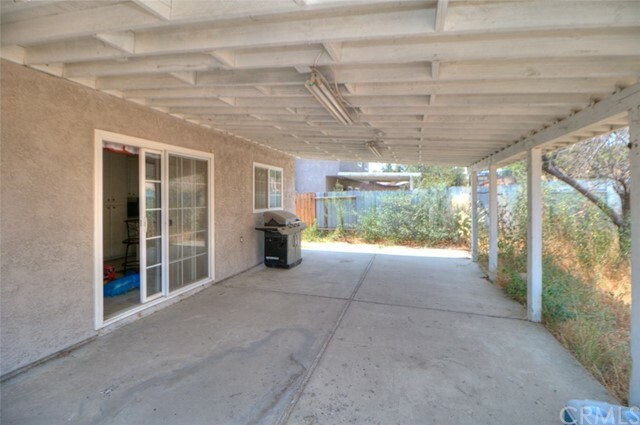 It is Centrally located near shopping centers and close to newly built business. 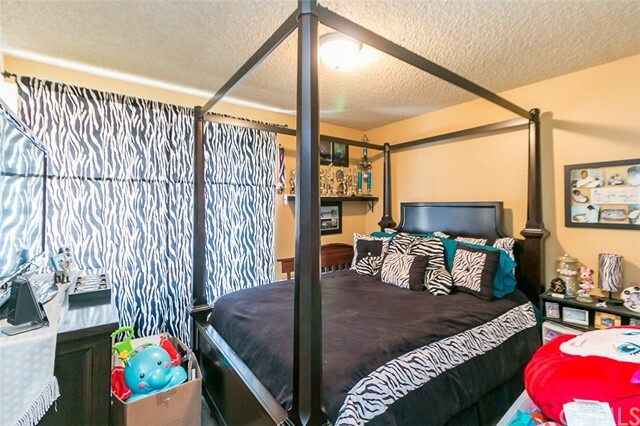 New business being built around the area as well. 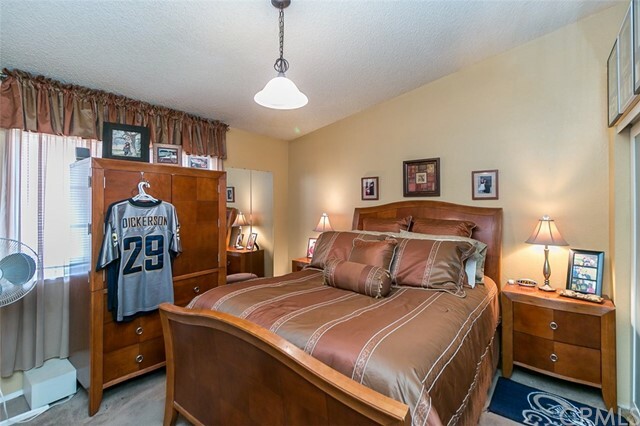 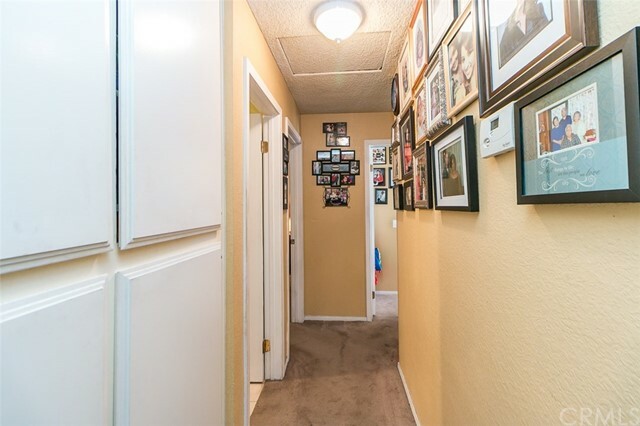 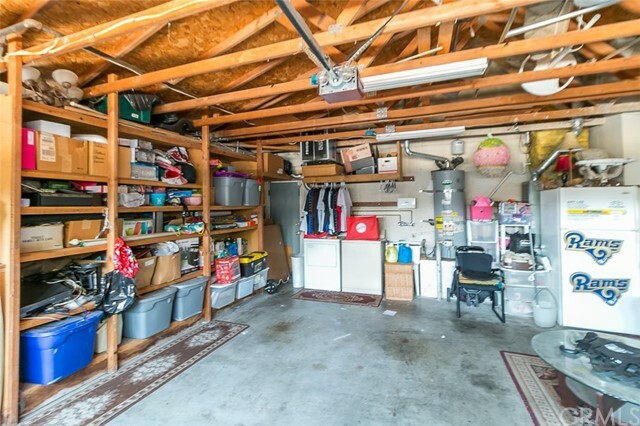 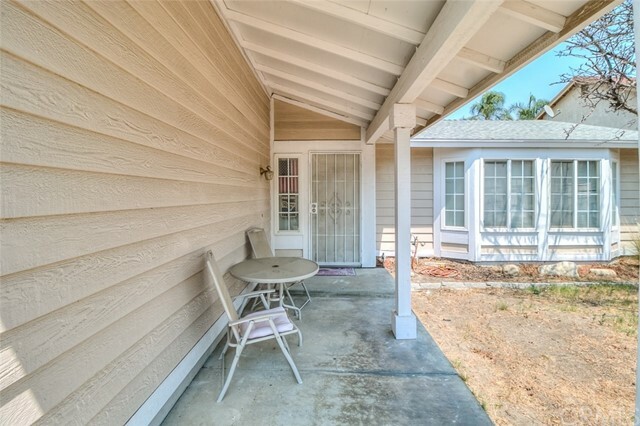 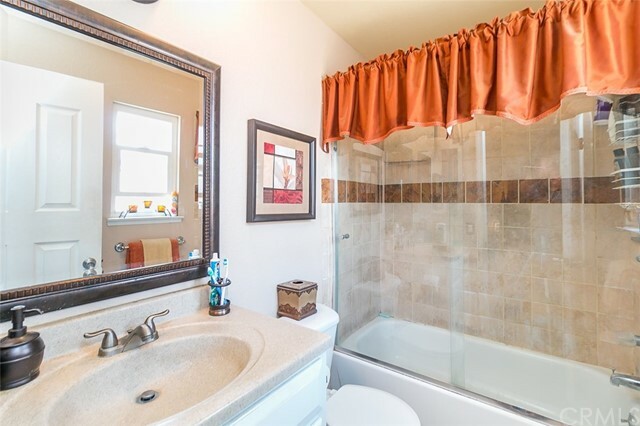 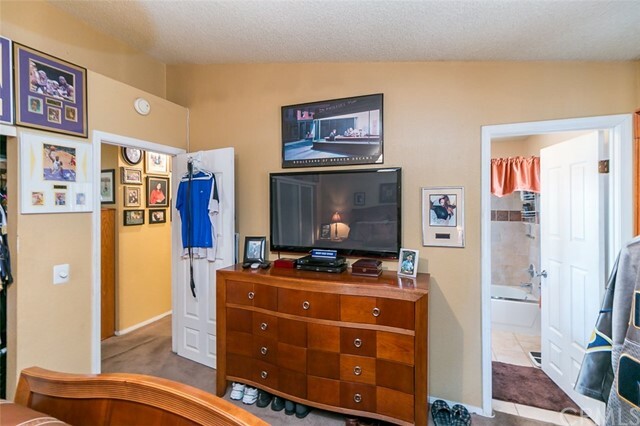 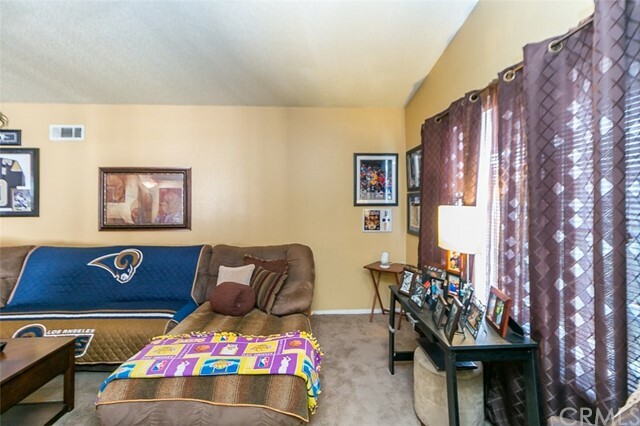 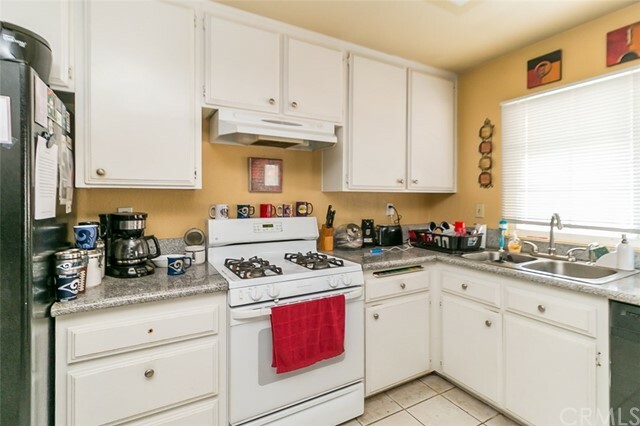 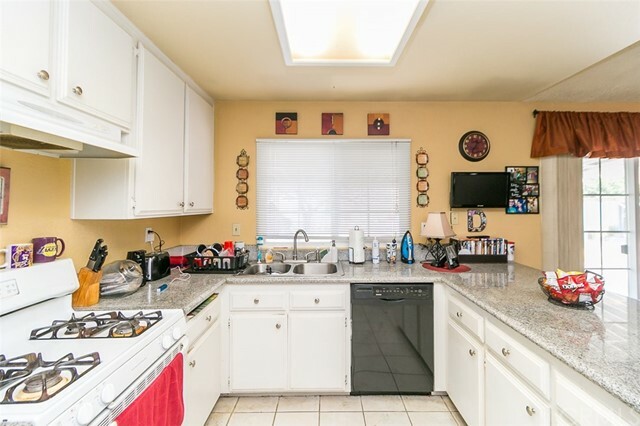 You have close access to the 210 freeway and close to parks and schools.